The poster “Exhausted localities for all functions” is being a constant in the “Sombras” tour. Sara Baras and her company complete the gauging of theaters where their latest show is scheduled. To the full of Gijón, Melilla and Santander will join the next days the Auditorium Víctor Villegas (Murcia). 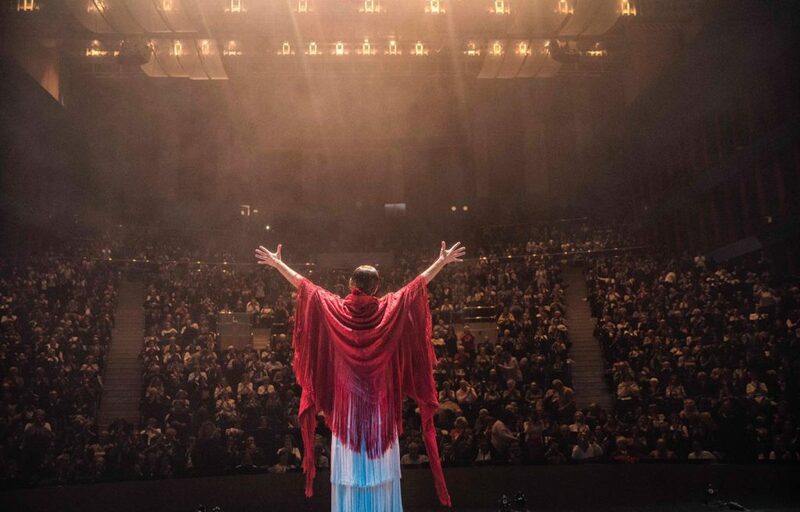 The first stage of the international tour of the last Sara Baras show that she will visit during the month of March, New York, Miami, Switzerland or Abu Dhabi is preceded by the success of the public in each of her performances. 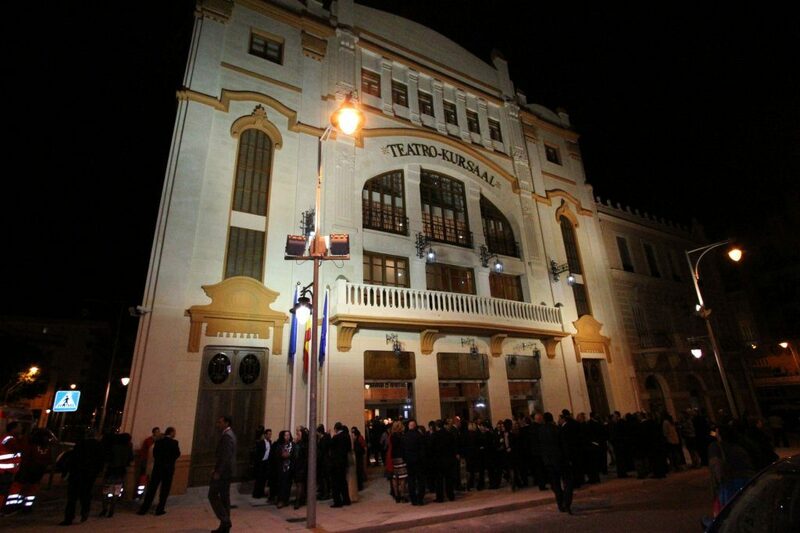 If on January 11 and 12 was the Teatro Jovellanos de Gijón that started the year with a Sold Out to enjoy the art of the dancer and choreographer Sara Baras, this was followed by the Fernando Arrabal Theater in Melilla on the 25th and 26 to continue after the 1st, 2nd and 3rd of February the Festival Palace of Cantabria. 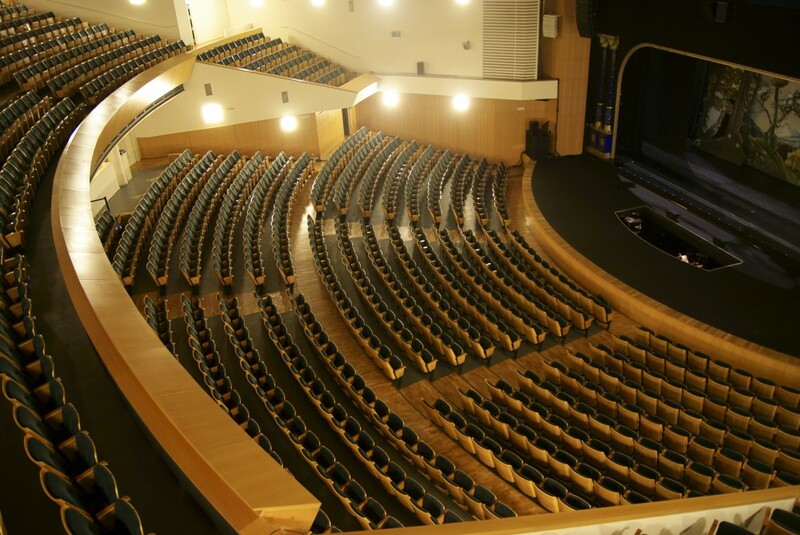 The expectation for the arrival of the company of Sara Baras in the autonomous city of Melilla caused that there were no available seats within hours of putting the tickets on sale. The company allowed, extraordinarily, that about a hundred followers of the bailaora could attend for one hour to one of the general rehearsals. 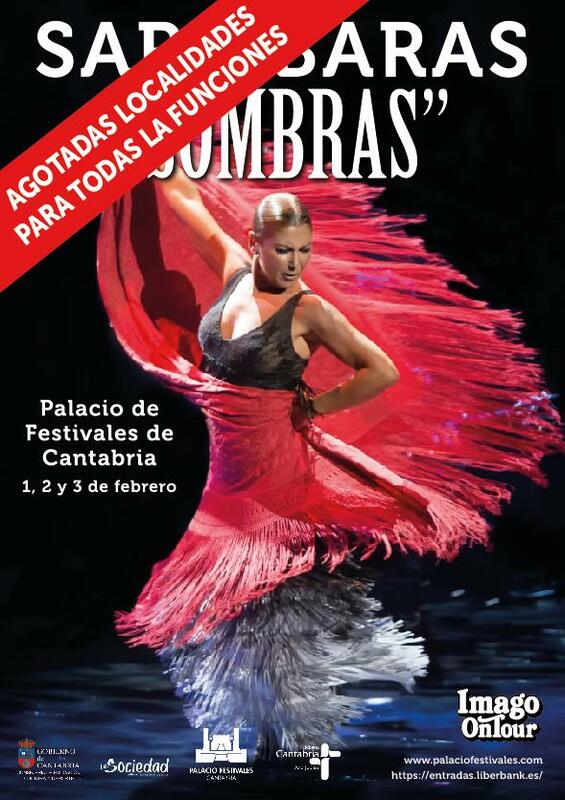 The emblematic Palace of Festivals of Cantabria in the city of Santander has just wrapped for three days to Sara Baras and the entire artistic team of Sombras. The direction of the Cantabrian theater had to announce days before that only those localities that by law have to be available to the public at the box office would remain for sale. The next appointment will be on Saturday, February 9, at the Víctor Villegas Auditorium in the City of Murcia, which, after a week of the performance, is practically full. The region of Murcia always responds with absolute full as we saw last summer where, in addition, Sara Baras received the Prize of the 49th International Festival of Theater, Music and Dance of San Javier in recognition of his career. Sara Baras has thanked the extraordinary response of the public and the critics through her social networks and in the interviews granted to different media. 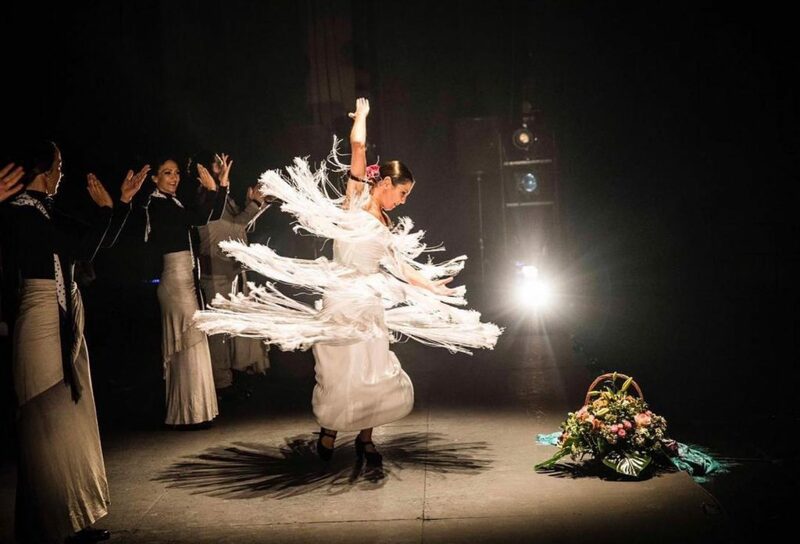 The flamenco show Sombras y Sara Baras still has plenty to offer inside and outside of Spain.